Activated Charcoal Facewash extracts impurities - dirt, oil & pollution - from your skin and deep cleanses the pores. Activated Charcoal Facewash and combined natural ingredients works together to control acne, pimples and dark spots to give you skin that is spotless and texture that is desired by all. 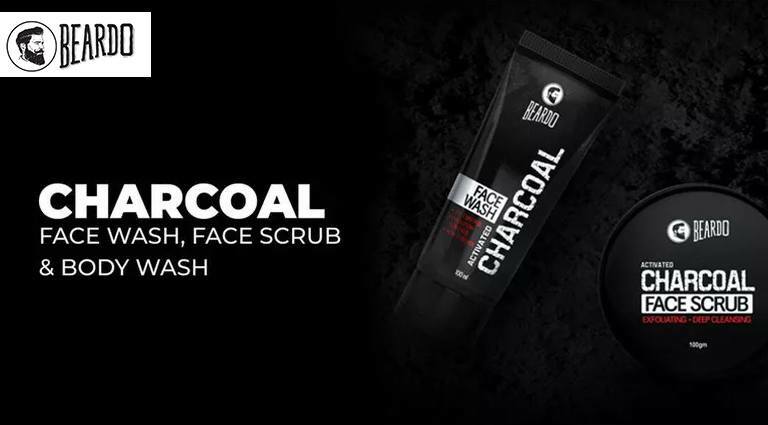 Revisit your skin’s purest avatar with Beardo Activated Charcoal Facewash.